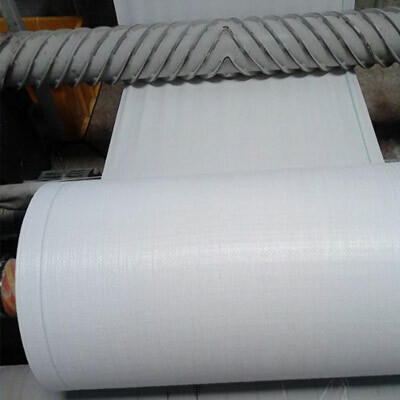 PP / HDPE woven circular fabrics are available in rolls of different colors / shades, width and specifications as per clients' requirements. 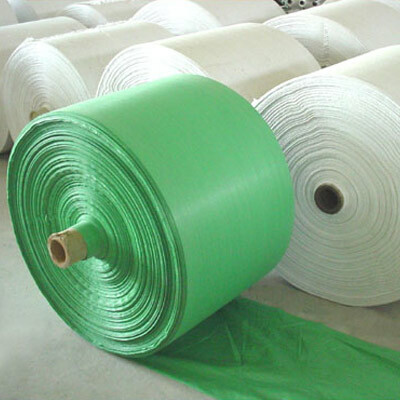 They are put to direct use or for conversion to Bags/Sacks at customer’s end. Catering to the wrapping requirements of diverse industries, our PP clear sheets are in immense demand in the global marketplace. These eco-friendly sheets are developed by us keeping into consideration the ISO benchmark and customer’s specifications. For Packing, Wrapping old shoes & clothing.